To start using Cloud Identity, head to the Billing page in the Google Admin console. Here you will see a new Cloud Identity card under the "Enable Products" section. Once you enable the Cloud Identity subscription, you will be able to start creating free users without G Suite. For more information, check out our Getting Started Guide for G Suite admins. As an IT administrator, you want to be confident that your users are secure when accessing online services. 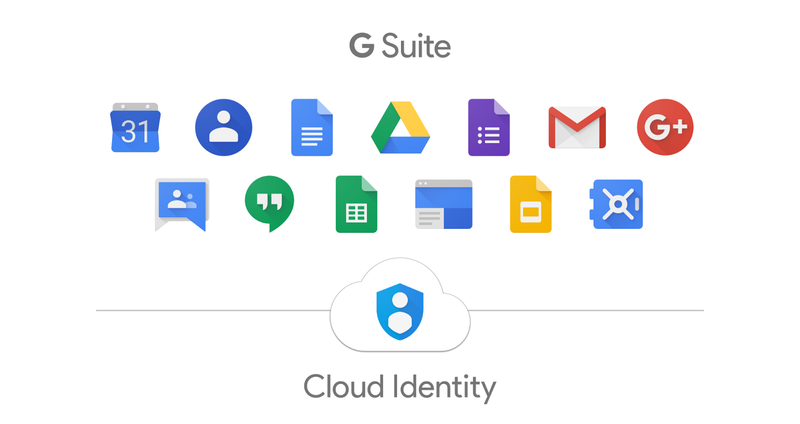 Millions of G Suite customers already rely on Google Cloud's identity services to secure their online identities with tools like single sign-on, multi-factor authentication, and mobile device management. However, many G Suite organizations have users who do not require G Suite but still need a secure, online identity. Today we are happy to announce the availability of a new free Cloud Identity license for G Suite customers, which enables your non-G Suite users to get access to Google Cloud's identity services. Using Cloud Identity, you can easily create a unified sign-on for all your users across all enterprise cloud apps, set basic mobile device policies, and enforce multi-factor authentication with security keys.